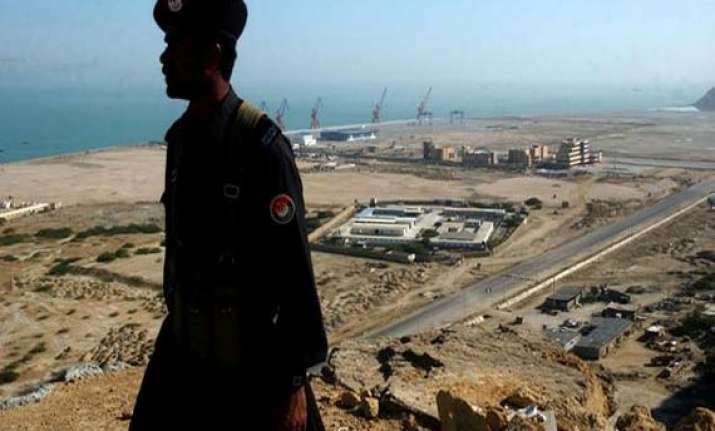 Bangalore,Feb 6: Pakistan's decision to handover strategic Gwadar port to China is a matter of “serious concern” for India, Defence Minister A.K. Antony said in Bangalore on Wednesday. “Chinese are now constructing that port on Pakistan's request. In one sentence, I can say that it's a matter of concern to us. My answer is simple and straightforward,” he said at the Aero India press conference. Mr. Antony was responding to a media query if the handing over of Gwadar port in Pakistan to China would make India's western frontiers more vulnerable.